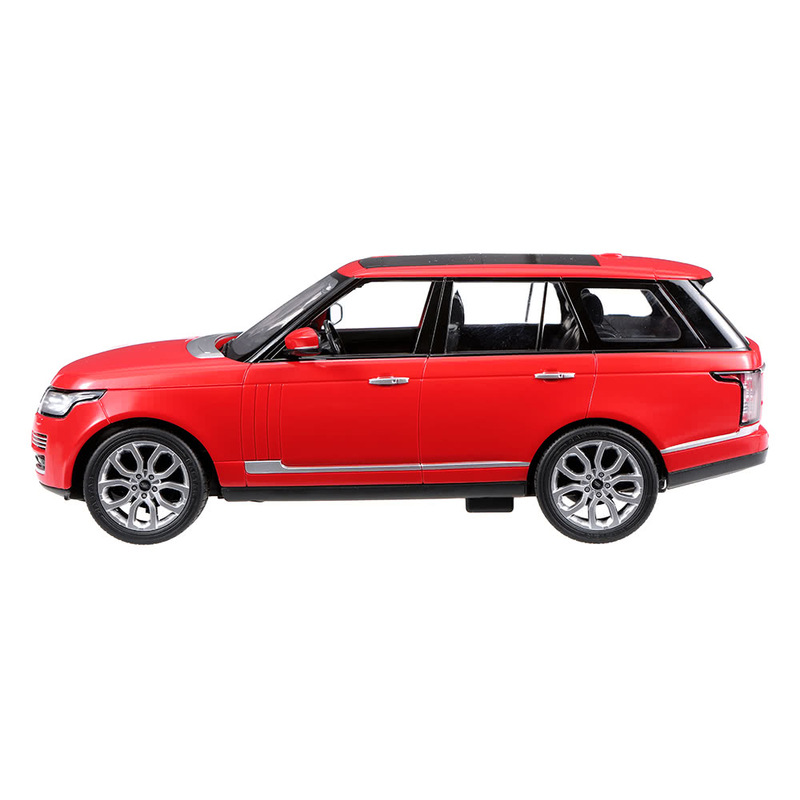 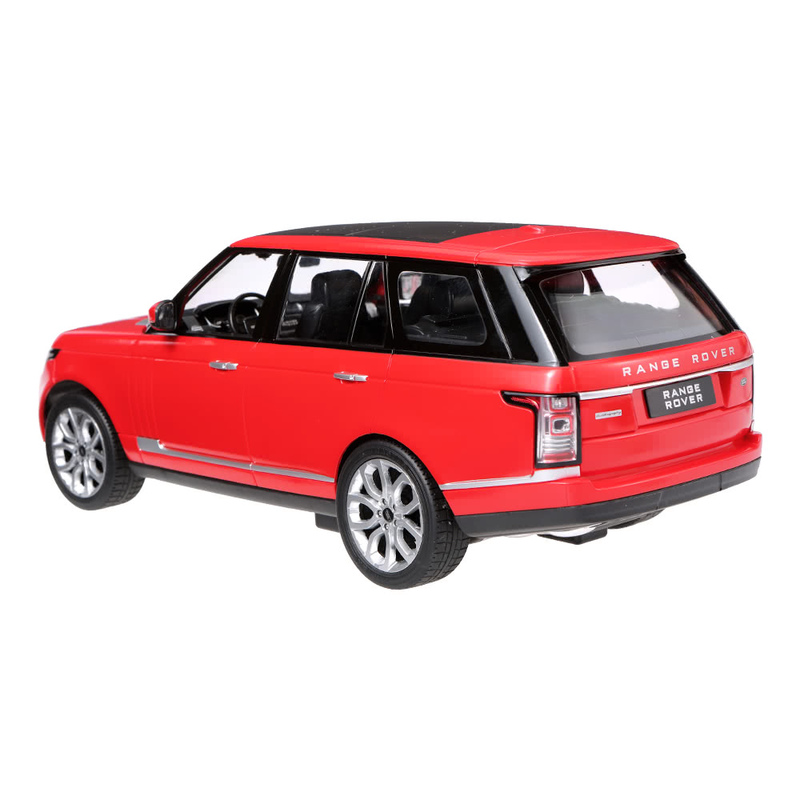 Make your own trail with the Rastar Range Rover Sport 1:14 RTR Electric RC Car! 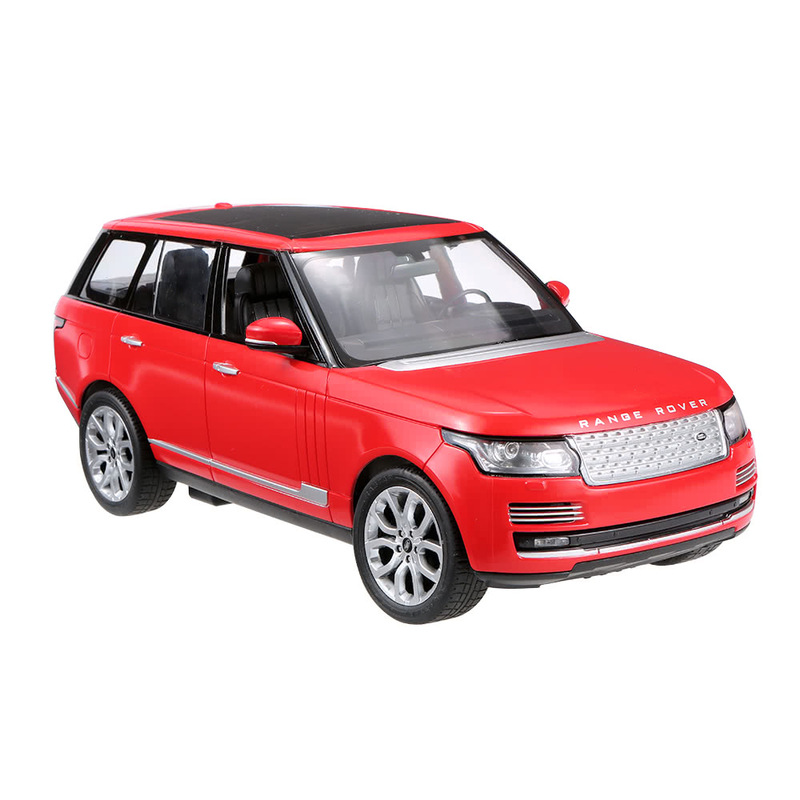 Modeled after the Range Rover, this RC car is built just like the real thing and is officially licensed! 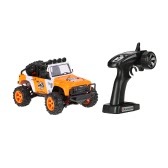 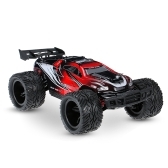 With a full function remote control and rubber tires, this RC car can be driven like a pro! 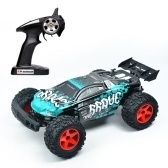 All you need to get started is 5 AA batteries for the car and 1 * 9V battery for the controller. 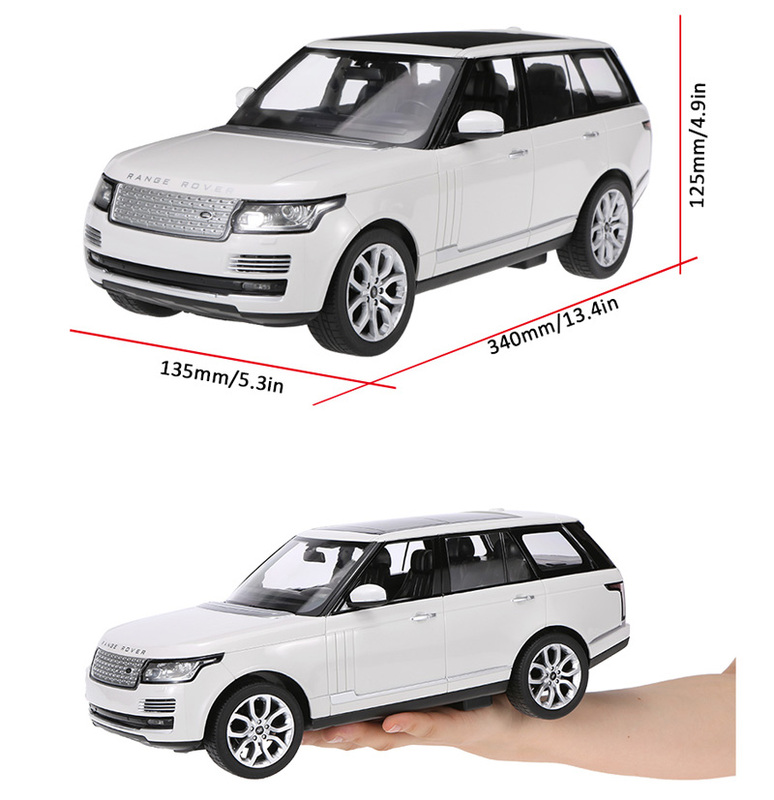 1:14 scale, authentic design with an impressive hard plastic ultra-durable body. 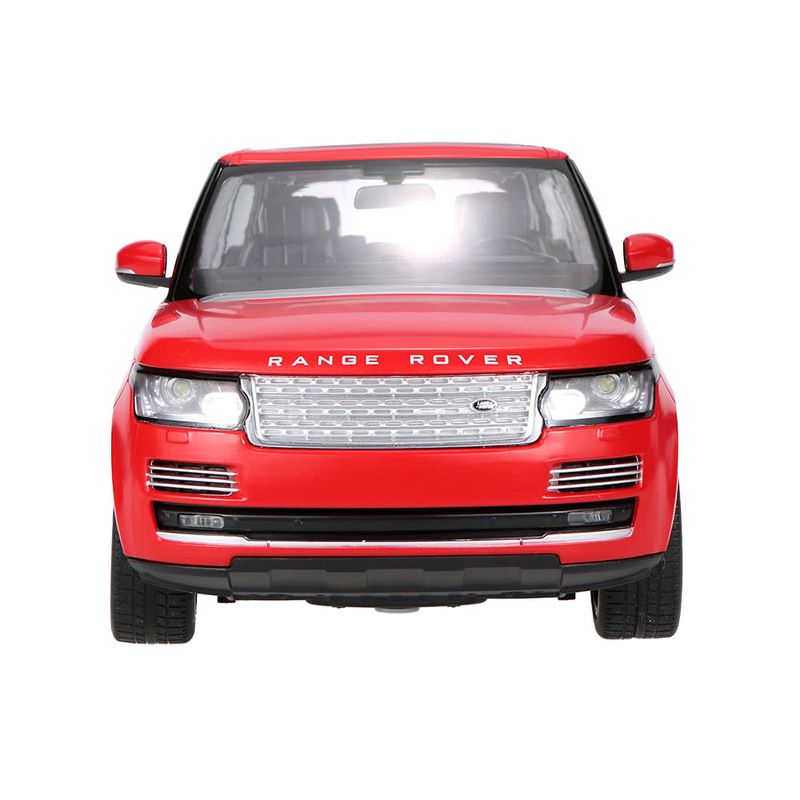 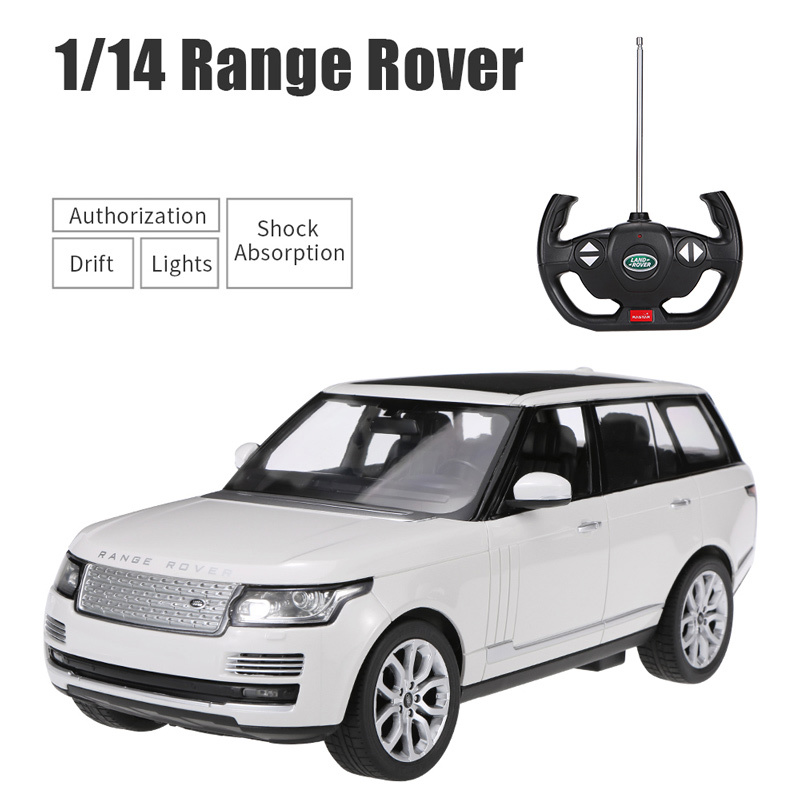 Full-function radio control, officially licensed by Land Rover, easy to operate. 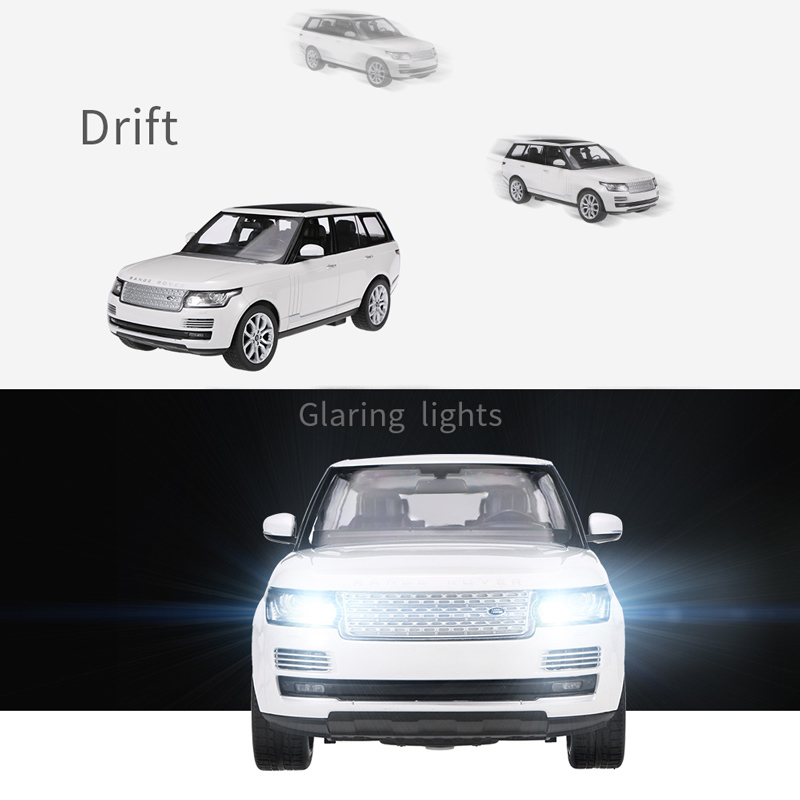 Realistic head and tail lights. 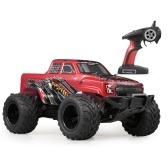 Cool even running at night. 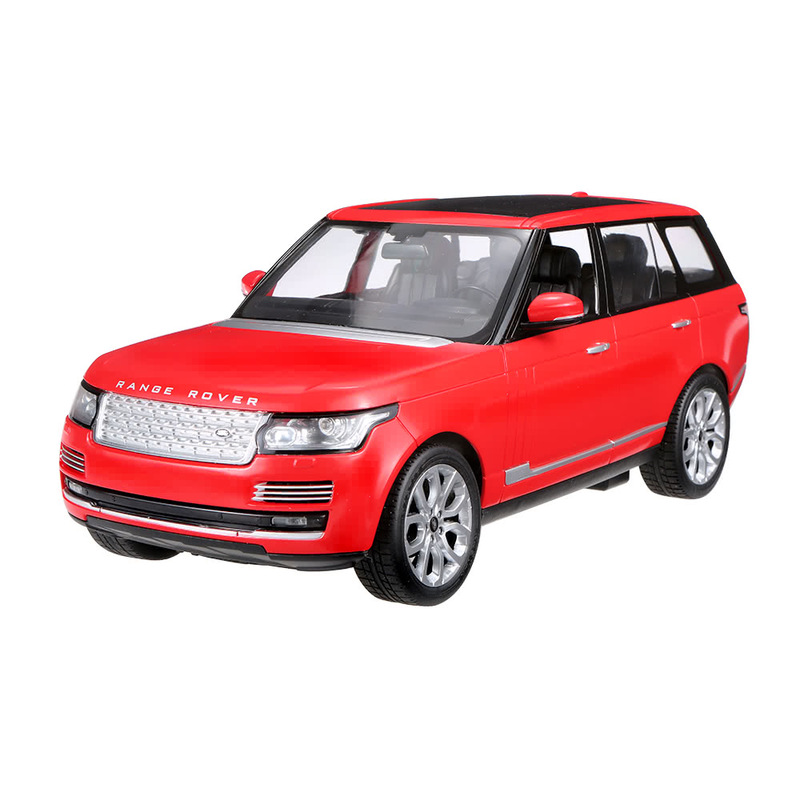 This vehicle has the maximum speed capabilities for fun and safety. 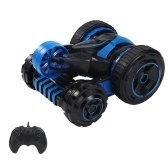 It has forward/backward, turn left, turn right capabilities. 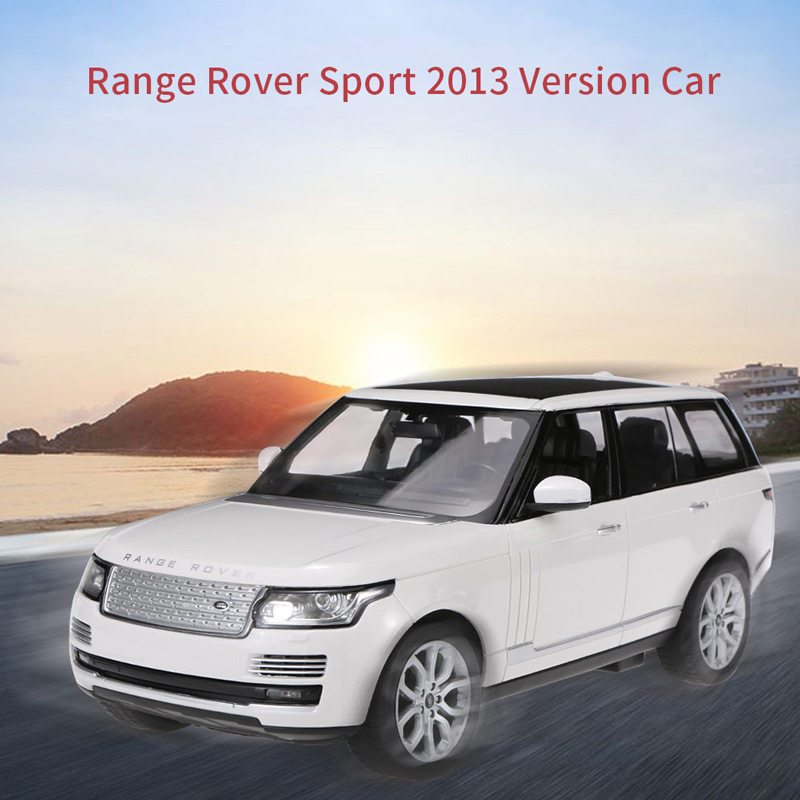 Fast service. 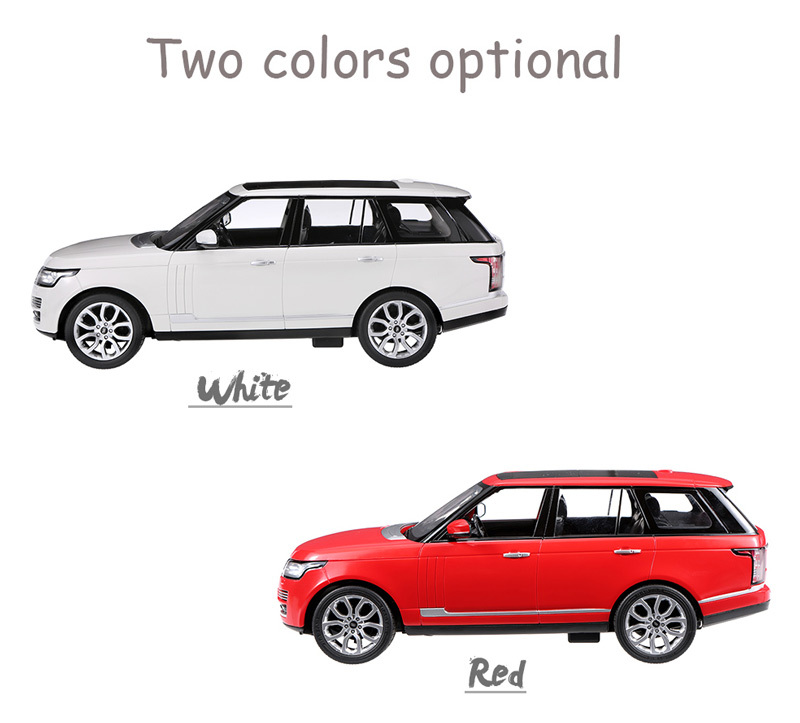 Nothing to complain about.